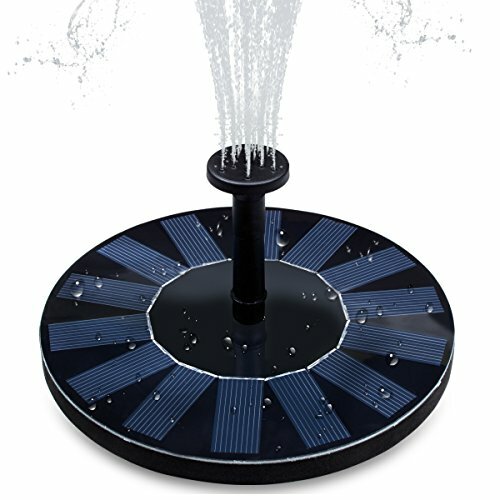 Solar Powered Fountain Pump: Electricity supplied by solar energy, no battery or wires needed, eco-friendly solar fountain. 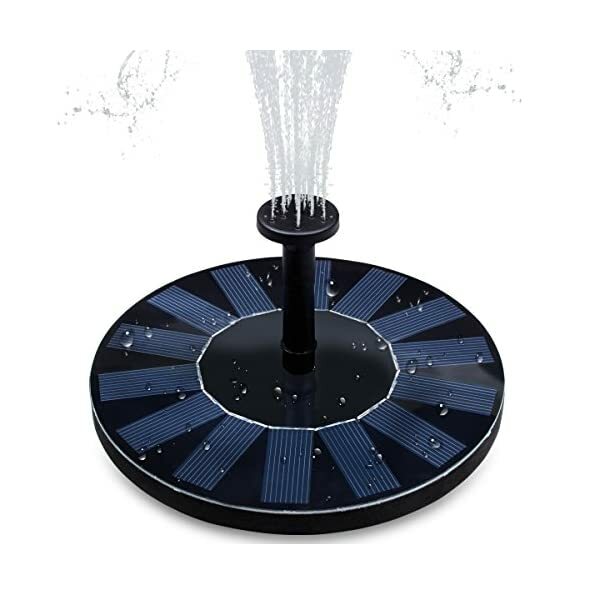 High efficiency 1.4W solar panel and brushless DC motor will continually offer water flower for your garden and patio. Floating Freestanding Water Fountain: It will move in your birdbath or pool to attract birds, making your garden more animated. If you don’t want it to float anywhere, you can fix it by using the suckers at the bottom of the fountain. 4 Different Spray Heads: Change the spray heads as you like, each time you change the different heads just like you get a new fountain. if the sunlight is weak, the pump will not work often,even stop. 3. Clean the pump ceaselessly. If it’s dirty, It’ll stop the pump from working. 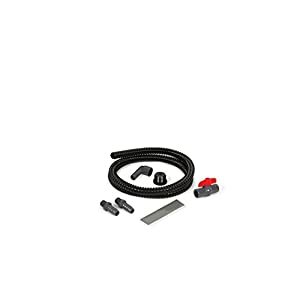 4.when you install this pump pls remove Sprinkler head first ,then waiting the water Glide out then install spray head. One year Warranty Period. Any questions, please do not hesitate to contact us by email and we will be able to do our best to solve the problems for you. 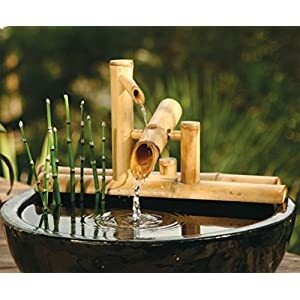 Floating Freestanding Water Fountain: It’ll move in your birdbath or pool to attract birds, making your garden more animated. 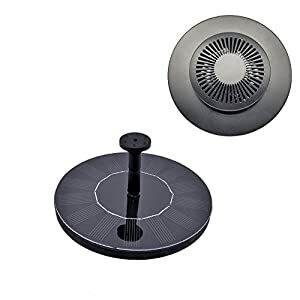 If you do not want it to flow anywhere, you’ll fix it by the usage of the suckers at the bottom of the fountain. Multi-Application: With 4 spray heads, making it suitable for more occasions. 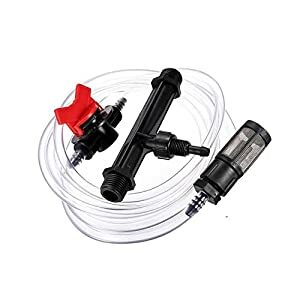 Perfect item for bird bath, fish tank oxygen circulation, pond, pool etc. Note: Please clean the fountain pump ceaselessly, making the fountain work well for longer time. We provide 12 months warranty for this item, if you have any problem, please feel free to contact us.